Yet this C64 section was pretty lame. nice logo. 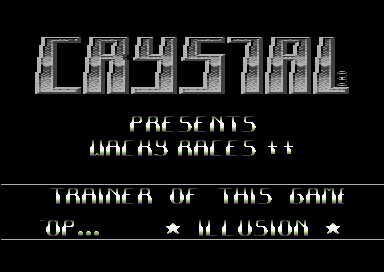 but this has nothing to do with crystal on amiga i assume.